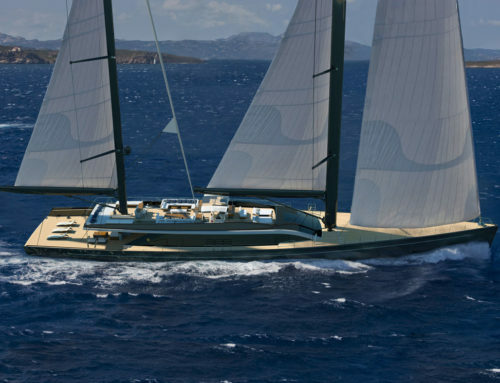 Designed and built by Perini Navi, in collaboration with yacht designer Ron Holland, the 60m S/Y Seven was recognised for Best Lighting at the Boat International Design and Innovation Awards, the prestigious awards for not only naval architecture and style, but also new solutions in terms of design, innovation and engineering. 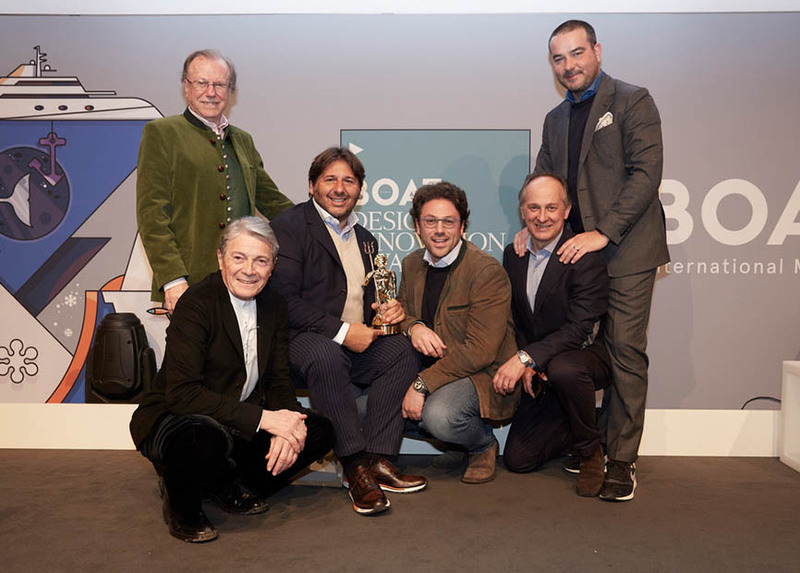 The gala event and awards presentation took place yesterday evening in Kitzbuhel, Austria, in the presence of a jury of international experts and superyacht owners. 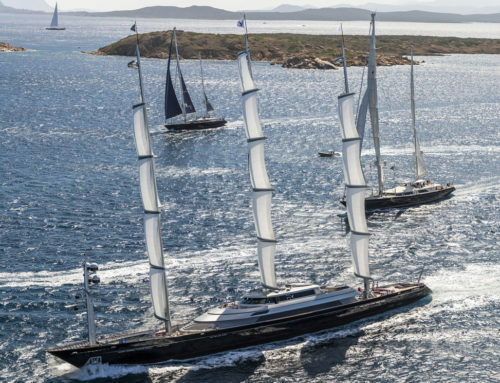 Seven, an aluminium ketch, reflects Perini Navi’s commitment to ​​provide its owners with new technological solutions to improve performance, to simplify sailing and for onboard comfort. 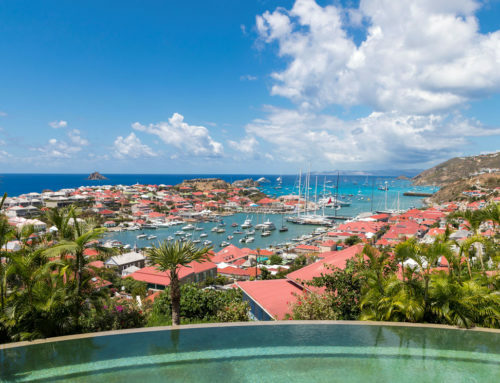 Seven’s interiors were been designed by Dante O. Benini & Partners, Italian architects internationally recognised for their cutting-edge projects. 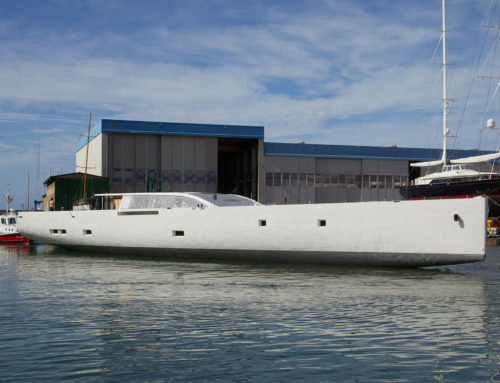 “Seven is a yacht which was designed in Italy, built by an Italian shipyard, with an Italian architect, owner and crew, and lastly, the flag,” said Owner Ennio Doris.